For further information about any of my work, to discuss a custom order, and for all other general enquiries please send me an email or fill in the contact form below. I will reply to all emails within 24 hours. 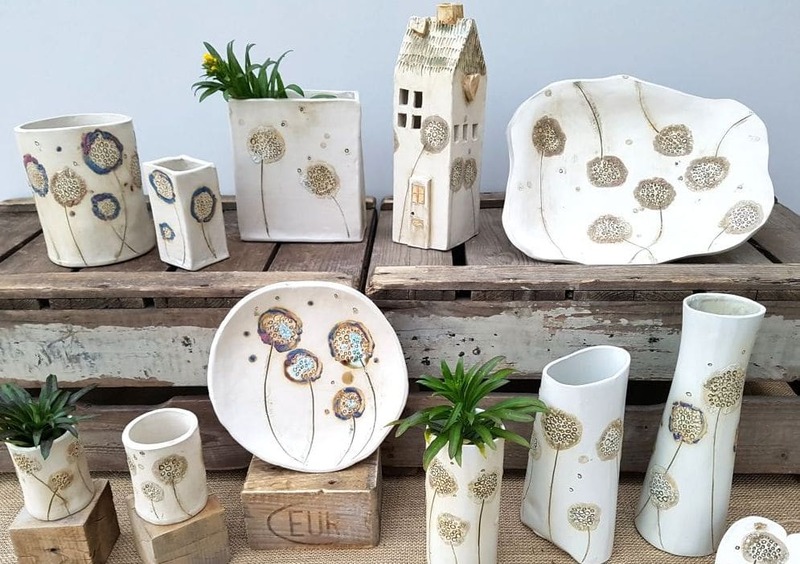 If you would like to receive information on new products fresh from the kiln, special offers, and general Charlotte Hupfield Ceramics updates you can join my mailing list by entering your email address here.